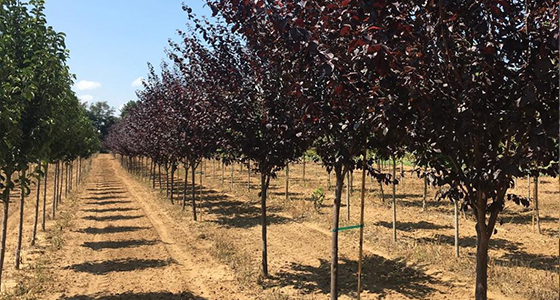 In addition to our plant material, we offer bulk materials such as mulch, stone, fertilizers, etc. We are also certified dealers for Unilock, Belguard and Tru-Scapes products. Please stop by our office and garage for tools and supplies for your landscaping needs. 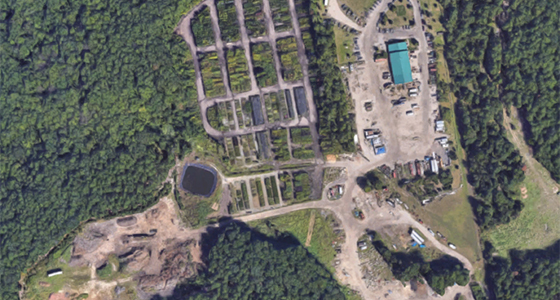 May 2011, Ocean Wholesale Nursery added a 50+ acre farm in Bridgeton, NJ and in March 2015 added another 50+ acre farm in Upper Freehold, NJ. We are extremely excited about our expansion. Producing more of our own stock enables us to grow what the market demands and saves our customers more. Follow the link to the right and fill out our Pricing Request form to get pricing for your next big job.